IWAI Recruitment 2017 has revealed in official website. 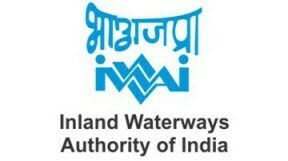 IWAI Recruitment 2017 has announced for 10 Technical Assistant Posts. Want to apply for it? now you can check below complete details. Now its really easy to apply in online.